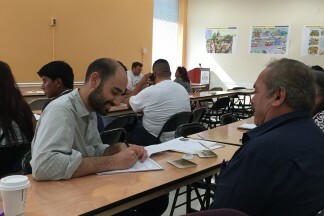 On Saturday, the American Immigration Lawyers Association (AILA) rang in Citizenship Day in the most meaningful way: by organizing a series of legal clinics throughout the country to help many aspiring Americans apply for citizenship. Benach Collopy LLP staff – Naya Gonzalez, Patrick Taurel, and I (Lauren! 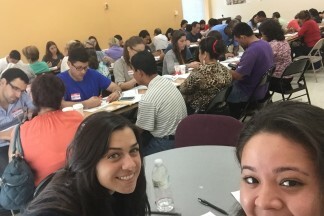 )– pitched in at a clinic in Rockville, Maryland hosted by local immigrant advocacy group, CASA de Maryland. It was thrilling to pull up to the clinic to find a huge line of people waiting outside CASA’s Rockville Welcome Center with their documents in hand. There is always something hugely rewarding about being part of the local community and reaping the benefits of befriending the people living and working in the area. One of the best ways to do this is through volunteering. 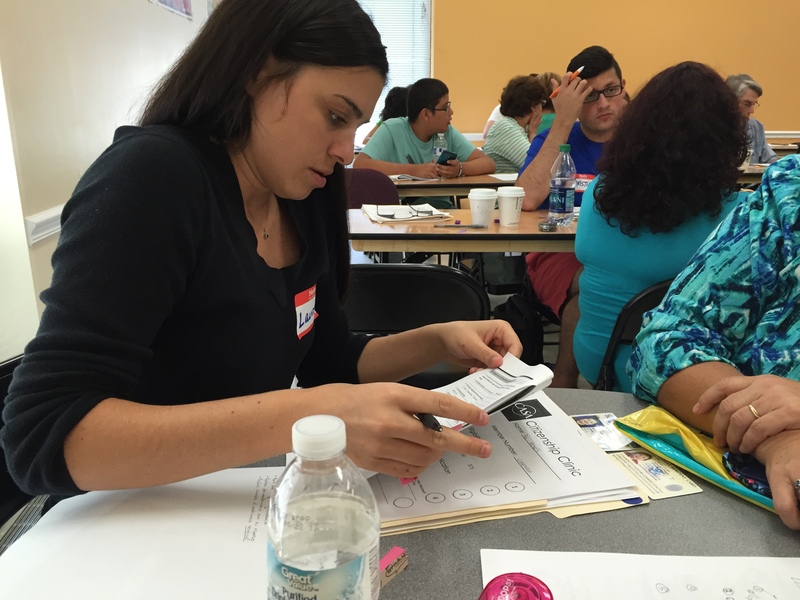 We were very proud to extend our knowledge in the immigration field and help those in need. These clinics offer free legal evaluations from volunteering attorneys to determine eligibility to naturalize. 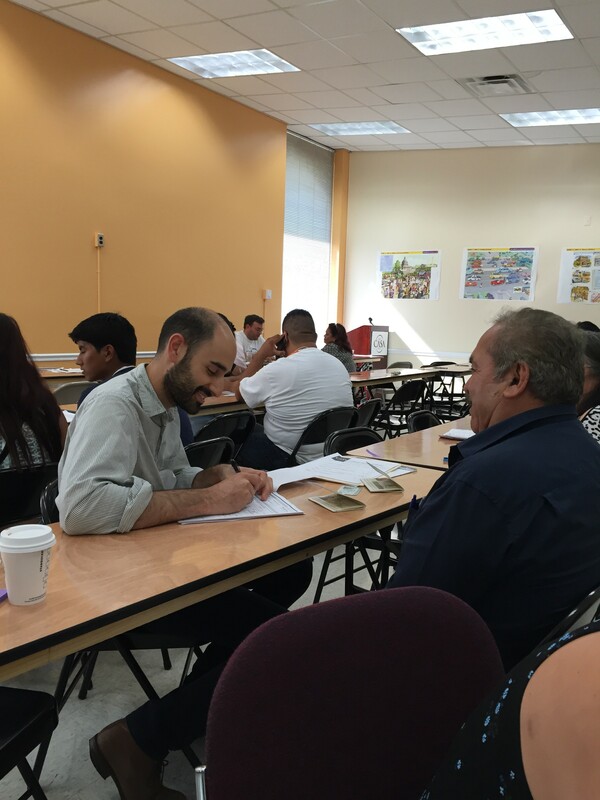 After the applicants are determined eligible to apply they were sent to the 30 some volunteering paralegals, law students and interpreters who helped them complete the 21 page N400 application. At one point, the volunteers ran out of applications due to the high volume of unanticipated citizenship seekers. 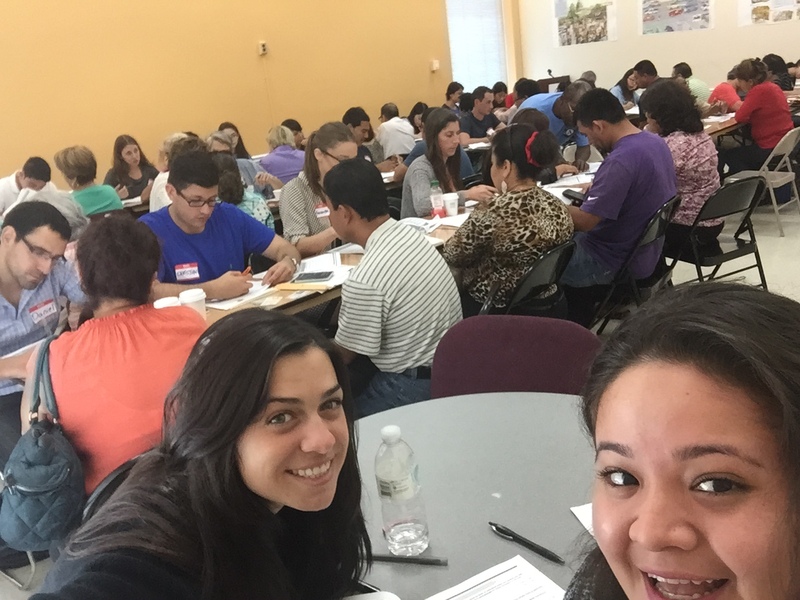 Roughly estimated, over 100 people were served this weekend and are one step closer to obtaining their citizenship! The attorneys and volunteers who offered up their time this weekend truly are committed to immigrant rights and are determined to make a difference. I personally am so happy to have seen so many men and women eager to obtain citizenship. I know I can speak for all of Benach Collopy LLP in saying that this past weekend was a success and we can’t wait to do it again next year!